We check over 450 stores daily and we last saw this product for £435 at Bloomingdale's. 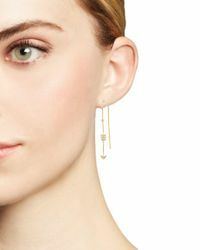 Diamond Micro Pavé Disc Drop Earrings In 14k White And Yellow Gold, .25 Ct. T.w. 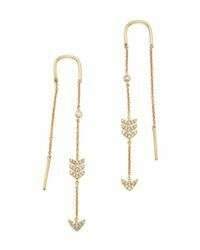 Diamond Micro Pavé Linear Drop Earrings In 14k Rose Gold, .18 Ct. T.w. 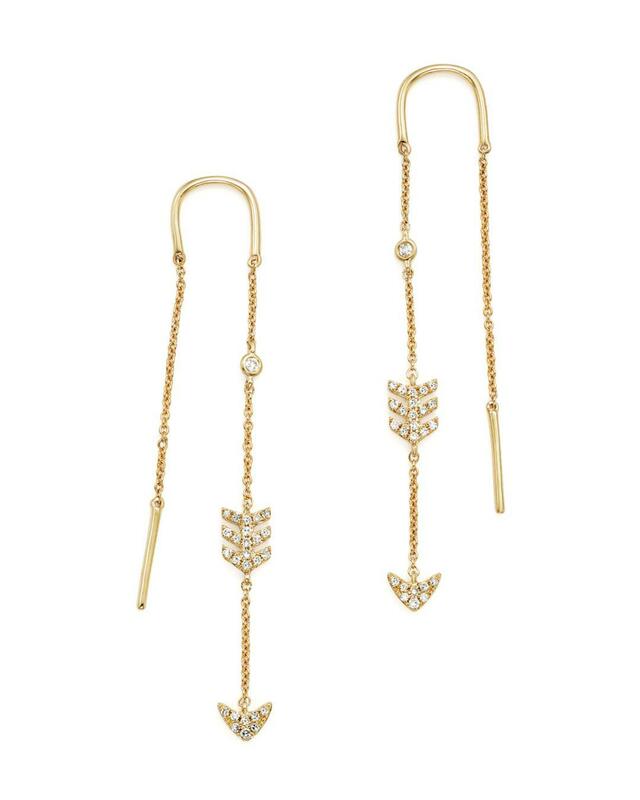 Diamond Micro Pavé Drop Earrings In 14k Yellow Gold, .65 Ct. T.w.